March 22, 2019 (Investorideas.com Newswire) A Raymond James report recapped the energy company's Q4/18 and discussed what is expected in 2019 and 2020. In a March 18 research note, analyst John Freeman reported that after Raymond James revised its estimates on Chesapeake Energy Corp. (CHK:NYSE) , it reiterated its Outperform rating and increased its target price on the company to $4.50 per share from $4. Chesapeake's stock is currently trading at around $3.24 per share. Guidance for 2019, announced with Q4/18 earnings, included production of 475,000–505,000 barrels of oil equivalent per day (475–505 Mboe/d) versus Raymond James' new estimate of 485 Mboe/d. 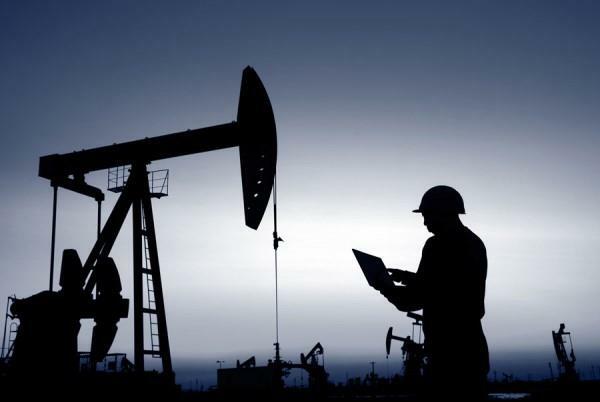 Management anticipates oil volumes of 116–122 Mboe/d and reaching an oil mix of 25% by Q4/19, whereas Raymond James forecasts 118 Mboe/d and just under a 25% oil mix. The analyst John Freeman, primarily responsible for the preparation of this research report, attests to the following: (1) that the views and opinions rendered in this research report reflect his or her personal views about the subject companies or issuers and (2) that no part of the research analyst's compensation was, is, or will be directly or indirectly related to the specific recommendations or views in this research report. In addition, said analyst(s) has not received compensation from any subject company in the last 12 months.